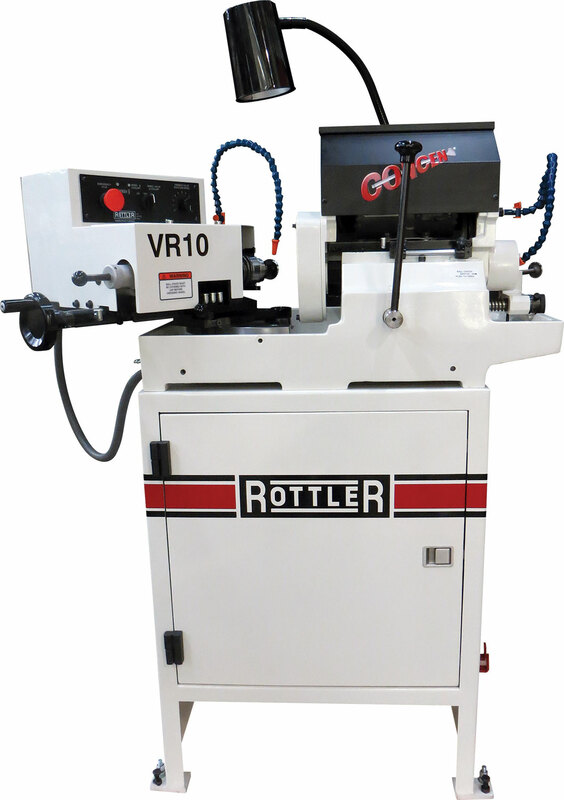 Rottler's Centerless Grinding System is able to grind a set of valves to exact same length without adjusting settings. 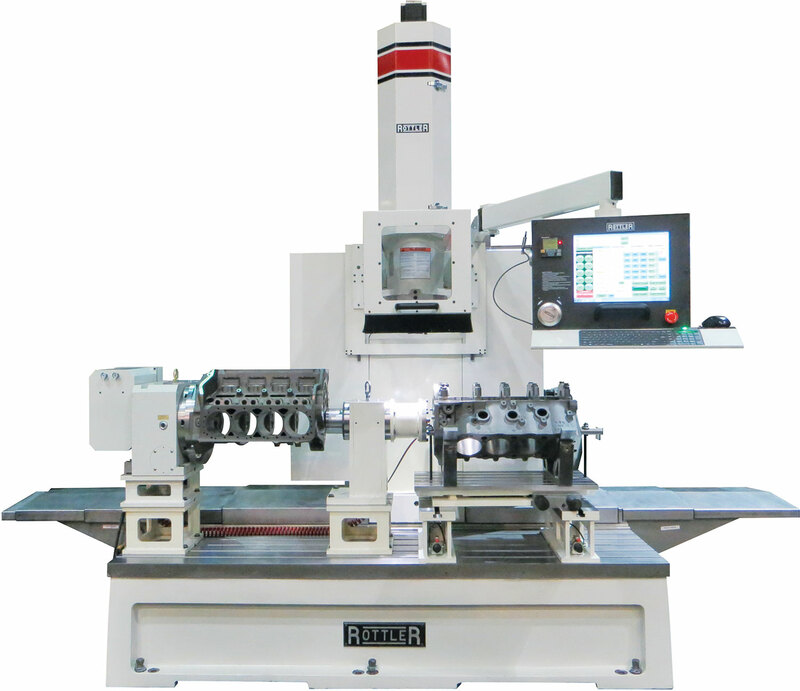 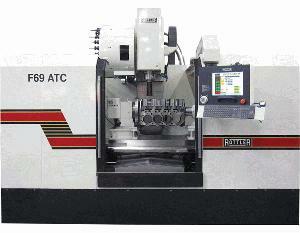 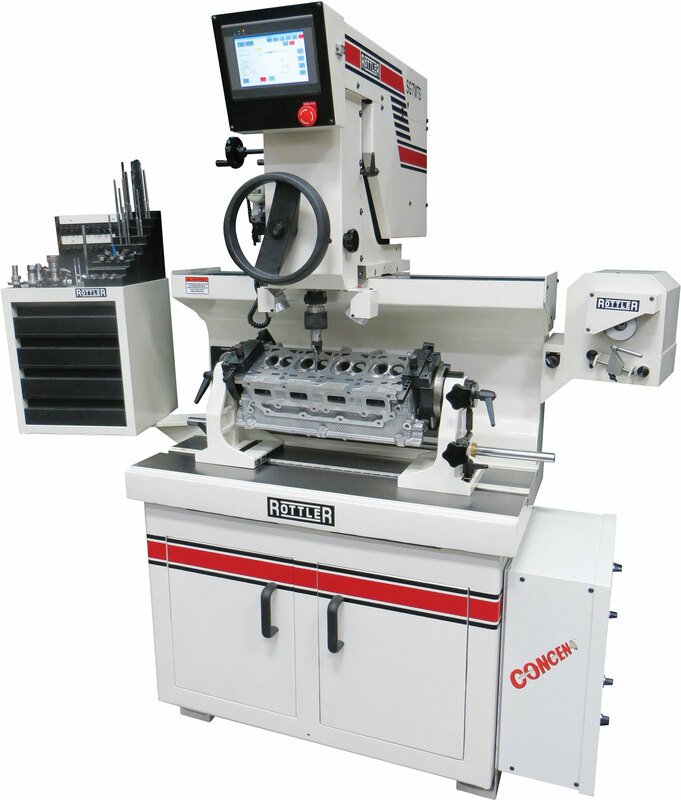 The F69ATC is a complete CNC machine for both engine block machining and part manufacturing. 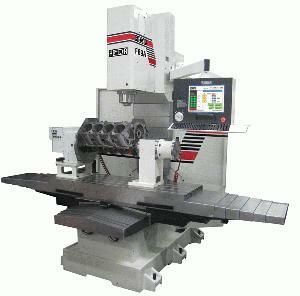 The F69A multi-purpose boring, surfacing and line boring machine is the next generation in performance engine building equipment. 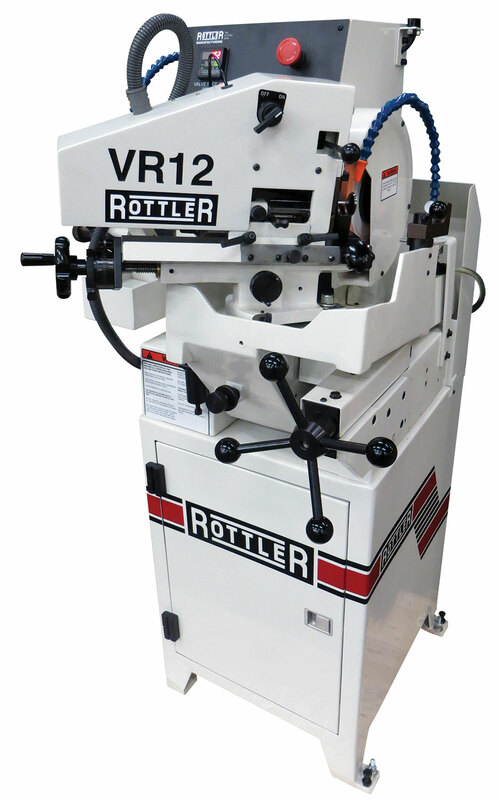 This heavy-duty machine was designed for standard and large capacity machine work. 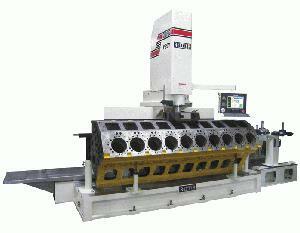 The F10A Boring Bar has been designed for standard and large capacity machine work. 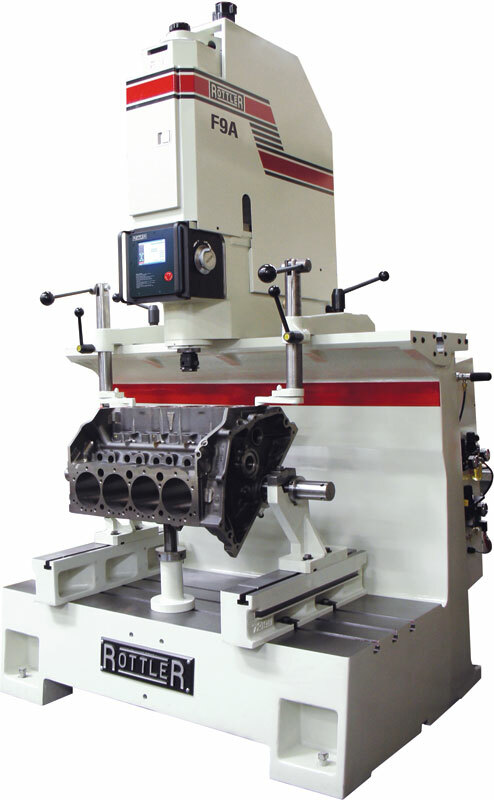 The spindle diameter is larger than that of the F9A. 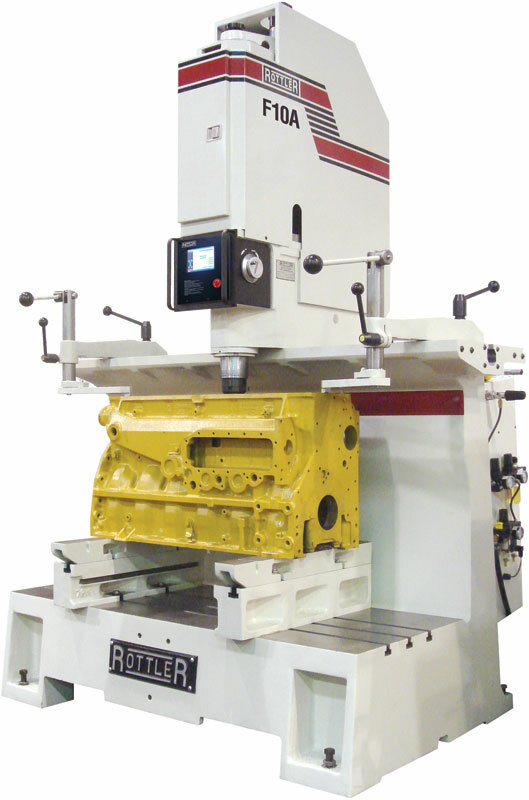 Large engine blocks and castings require many different repair and machining processes.